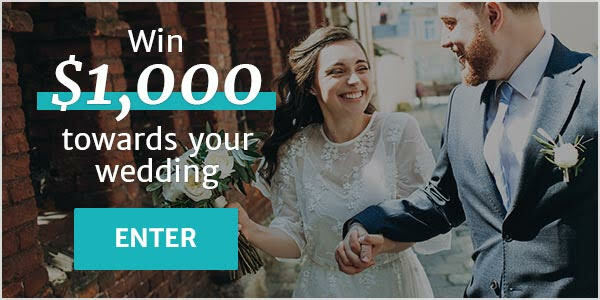 Wedding Cakes Grand Bay-Westfield ARE YOU A VENDOR? 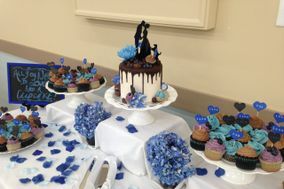 Wedding cakes in Grand Bay-Westfield: check prices, availability, request quotes and get the best deals on wedding cakes for the perfect slice to celebrate your marriage. Choose from a complete listing of wedding cake creators and specialized bakeries that offer a multitude of flavours and fillings for the most spectacular, sugary centerpiece at your reception.